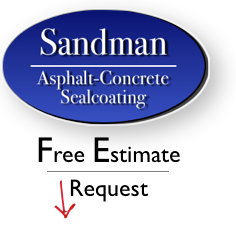 Sandman Asphalt Paving has been offering paving services to local Illinois residents for over 20 years. 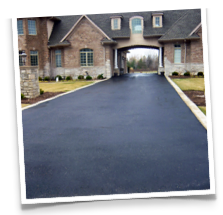 Our specialty is residential asphalt and concrete driveways, patios, stoops, concrete slabs, and commercial parking lots. 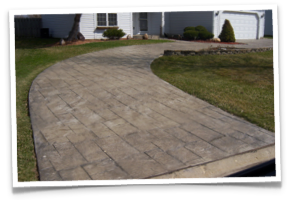 We replace existing driveways or install new ones, dig out and haul away all materials, grade and compact, satisfaction guaranteed! We are locally owned, licensed, bonded, insured and look forward to talking to you soon! Our team here at Sandman specializes in custom concrete installation. Call today to discuss your Illinois concrete job! We service many Northern Illinois areas in Asphalt Paving and Repair, as well as Concrete Contracting. Call us today to find out more!